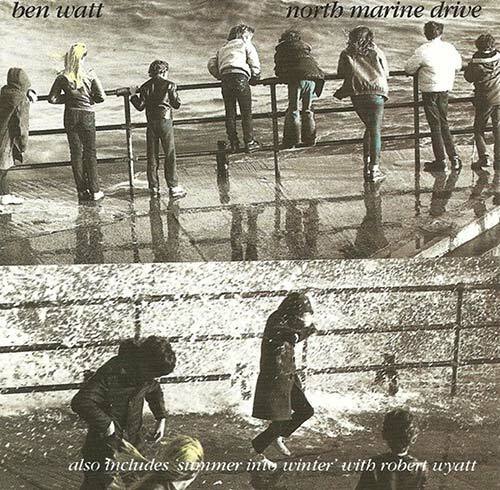 Prior to his success in EBTG, Ben Watt released his now-legendary solo album, ‘North Marine Drive’, and it reached # 1 in the Indie Chart in 1983. • The other half of Everything But The Girl is, of course, Ben Watt. Prior to his success in EBTG, Ben released his now-legendary solo album, ‘North Marine Drive’, and it reached # 1 in the Indie Chart in 1983. • Now available again as a keenly awaited re-press, this album includes a cover of Bob Dylan’s ‘You’re Gonna Make Me Lonesome When You Go’, five bonus tracks of Ben’s collaboration with Robert Wyatt, and a new booklet. 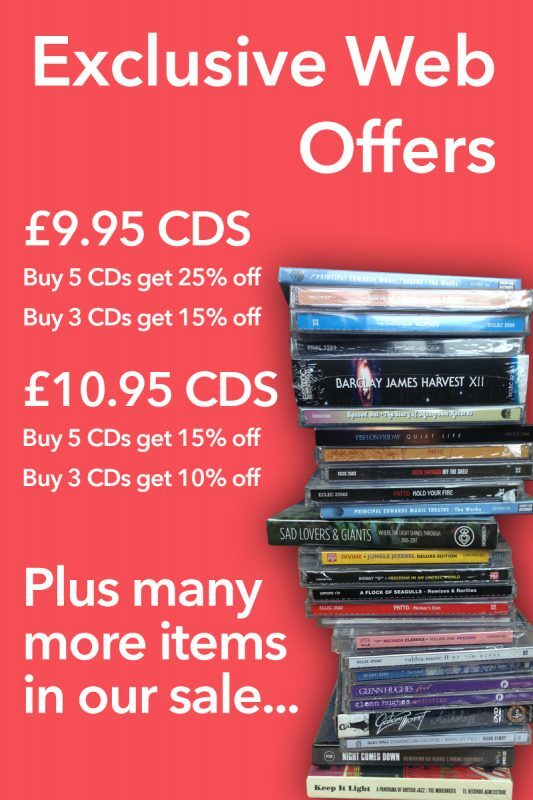 • Again with such a surge of interest in Everything But The Girl, Ben’s solo recordings are in high demand.